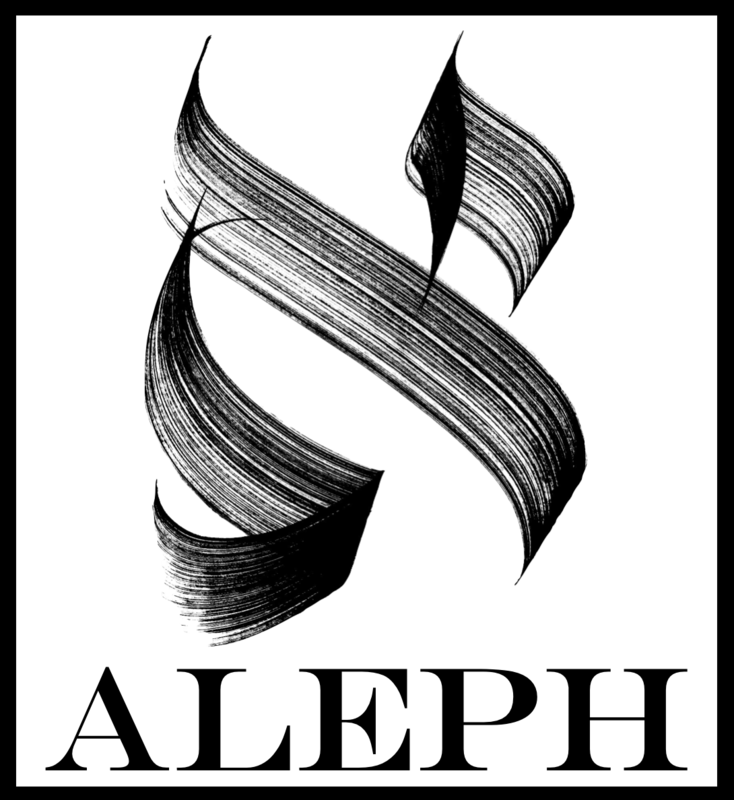 Aleph provides undergraduates with experiences in editing academic research papers (from reviewing to copy editing), obtaining research skills, and in defining academic interests and objectives as they are exposed to interdisciplinary research topics across multiple disciplines and fields of studies. Aleph is designed as an entry-level experience and allows undergraduates early in their academic careers to participate in editing; hence, it does not require any prior experience in journalism or research to join us. Students will receive 2 upper division units for 6-10 hours of work per week by enrolling in Honors Collegium 101C during the Winter or Spring quarters. To receive a PTE number for Spring 2019 enrollment, please come to the first staff meeting on Tuesday, April 2, from 4pm to 5:50pm in Powell 330. For any inquiries, please check the FAQ page or contact us at alephjournal@ucla.edu.